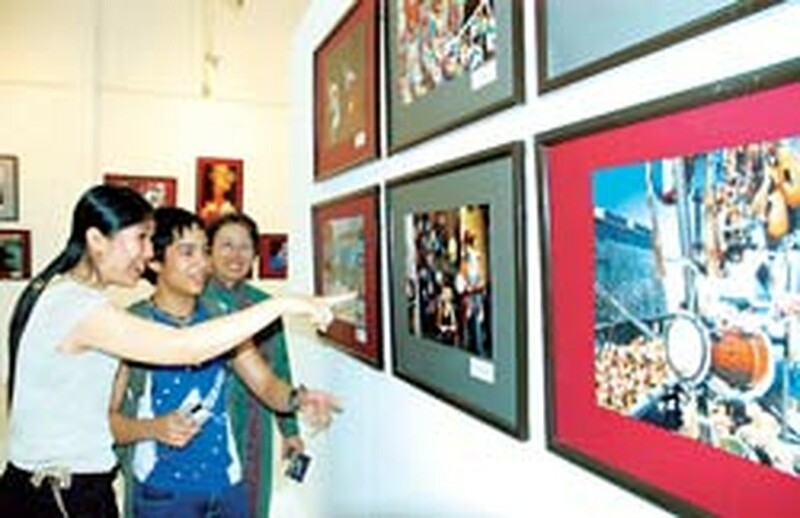 A photo exhibition themed "A Glimpse of Cuba" organized by the Ho Chi Minh City Museum, the Viet Nam News Agency (VNA) and the Viet Nam Pictorial (VNP) took place at the Ho Chi Minh City (HCMC) Exhibition House, 92 Le Thanh Ton Street, District 1, from September 1 to 11. More than 80 photos by Le Phuc, Vu Khanh, Vinh Quang and Quang Minh were displayed depicting beautiful and resilient Cuba-homeland of revolutionary heros in the struggles for national liberation and independence. 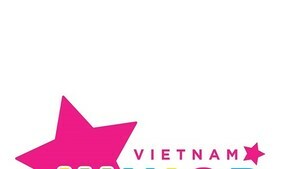 The opening ceremony was attended by City Party Chief Le Thanh Hai, Politburo member, HCMC vice chairman Nguyen Thanh Tai, Mr. Phan Xuan Bien, chief of the Ho Chi Minh City Party Committee’s Ideology and Cultural Board and Ms. Iliana Hernandez Portales, Consulate General of the Republic of Cuba.